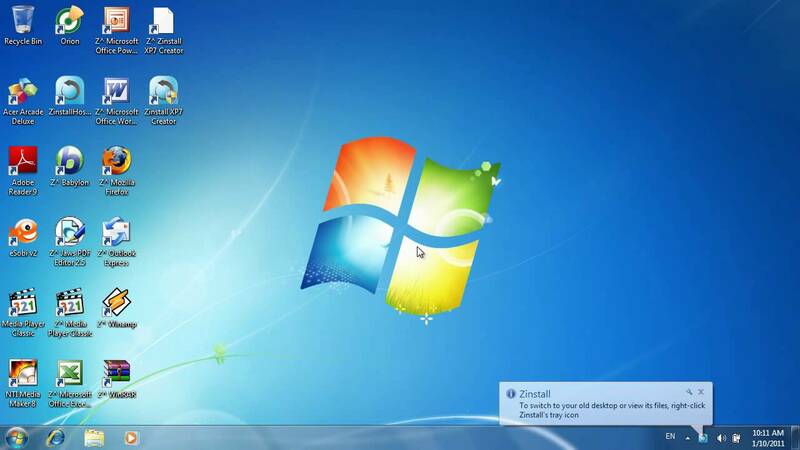 With the introduction of Windows 8 & 8.1, enterprises have been left in a spot of bother when it comes to changing their systems from existing Windows 7. Zinstall Migration Suite help solve this dilemma & is capable of bringing an entire enterprise up to speed with simplicity & tenacity. Entire workplaces can be converted in terms of profiles, settings, preferences, applications & everything can be done from PC to PC or physical system to a virtual one & many more according to the user’s preference. This application can be remotely accessed from another location increasing its utility but its necessary that all the concerned devices are connected to a domain with the suite installed on all of them. Pricing of services vary from scale to complexity & can be obtained via email (sales@zinstall.com). Often identified as malware, to operate Zinstall, an user needs to de-activate his/her antivirus software or label the program as “safe”. A minimum of 1GB HD space is required & no background applications should be running while the Suite is being used. Incompatible applications should be removed. 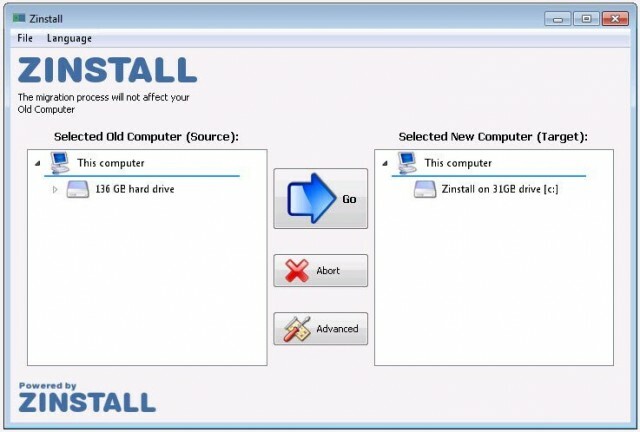 1) ZinstallMigration Suite should be installed on all the concerned devices. 2) Once a device is selected & the Suite opened a wide array of scenarios will be presented to the user. 3) After selecting the scenario, the user is supposed to determine whether the device is the target or the source. 4) A number of prerequisites for the target machine will be satisfied following which a dialog box for a connection to the source/target device will appear. 5) In the target device as well, the appropriate scenario is to be selected after opening the Suite & is to be termed as the target machine. 6) Again after some conditions are fulfilled, the option of transferring the files to the hard drive or a solid state drive has to be selected according to the concerned device & once selected, transfer starts, going on till it is finished.